Water Resources International, Inc. specializes in the exploration and development of groundwater resources for government, commercial and private clients. 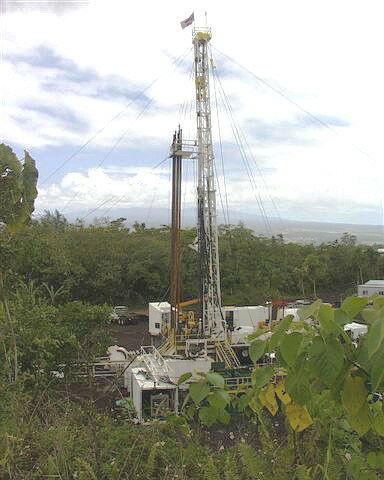 An industry leader in Hawaii in deep drilling and deep well pumping, Water Resources International's highly trained drillers and water resource specialists have successfully completed over $150 million in contracts over the past 35 years for public and private clients throughout the Pacific Basin. Water Resources International, Inc. Water Resources International, Inc.